1. Testing at Nature’s Gift Test facility 16 barns (10 different model types) were constructed. Data was collected from 65 separate cures. which produced tobacco leaf with a price /kg value of $2.39. With an average annual yield per farmer of 2,053 kg (from these 41 farmers) we can expect the following outcome: (See attached report). Total Annual financial benefit with Rocket Barn technology: USD 1350.93. 4. Field tests have also shown that the 250 stick and 500 stick Rocket Barn RB 2.1 (see table 1 for details) were a significant improvement over the Traditional barn and the RB 2.0. 5. Launching of Rocket Barn scale up in Malawi. 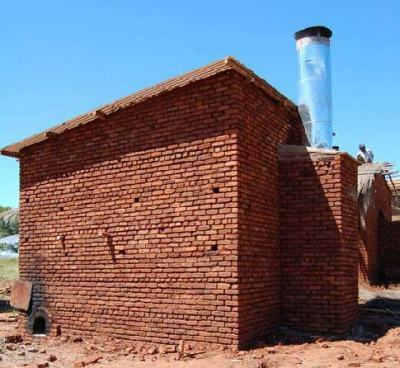 Due to high demand from farmers for additional Rocket Barns, a project has been implemented to construct and sell 500 Rocket Barns in Malawi.